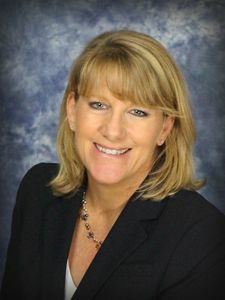 Holly Callanan, CEO for the Greater Hartford Association of REALTOR® (GHAR), is the 2019 Association Executives Liaison for the Connecticut REALTORS® (CTR). Callanan holds the REALTOR® Association Certified Executive designation (RCE). She served as CEO for the Ridgefield Board of REALTORS® from 2012 to 2017 and serves on the CTR Legislative and Political Affairs Committee. Callanan commenced her term on January 1, 2019. Connecticut REALTORS® is a statewide trade association representing nearly 17,000 real estate professionals engaged in all aspects of real estate in Connecticut. The term REALTOR® is trademarked and denotes membership in the National Association of REALTORS®.